Metal detector survey of the shipwreck area. Photo Credit: ARGO, Brett Seymour. 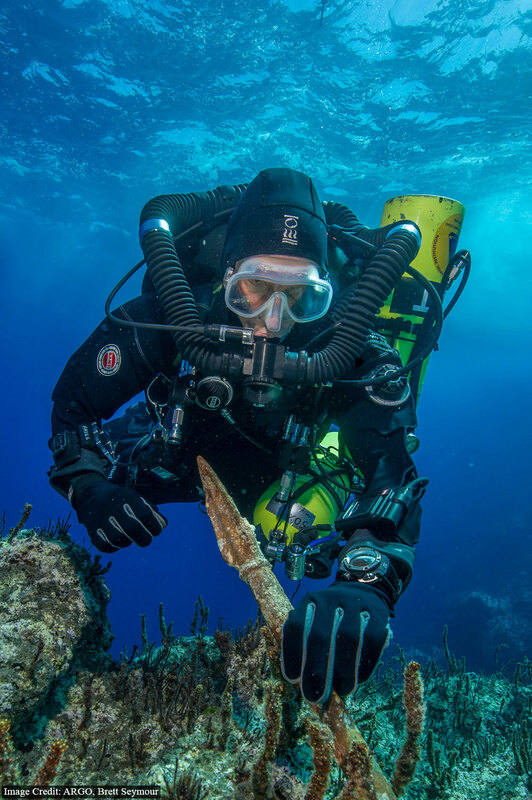 Antikythera shipwreck has undoubtedly offered a great insight in various aspects of ancient life. 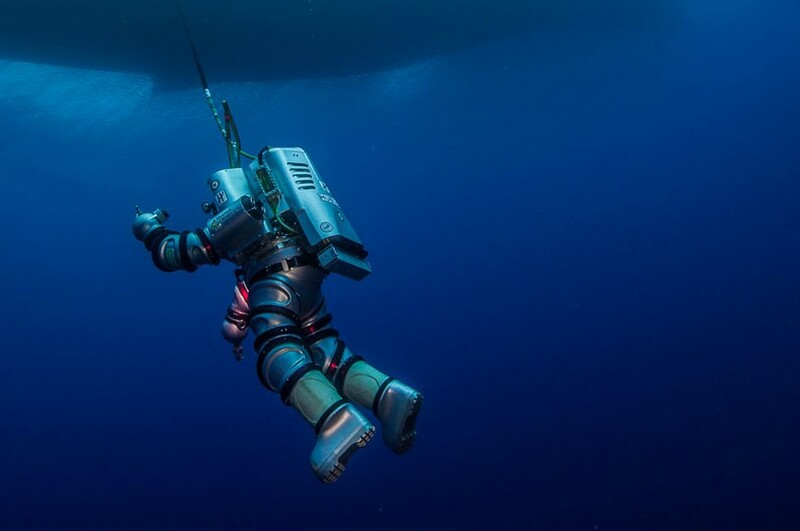 This time, with underwater excavations taking place once more, as part of the “Return to Antikythera” project, new findings have surfaced providing further details to archaeologists and specialists. The findings and outcome of phase 1 of the project, that took place in September and October 2014, were presented on Wednesday 10/12. The event was hosted by the Aikaterini Laskaridis Foundation, which supported and participated in the project. “Return to Atikythera” was headed by the Woods Hole Oceanographic Institution of the MIT (WHOI), in collaboration with the Hellenic Ministry of Culture and Spots and the support of various significant institutions. The panel included Mr Panos Laskaridis, Chairman of the Foundation, Dr Aggeliki Simossi, Director of the Ephorate of Underwater Antiquities, Dr Theotokis Theodoulou, maritime archaeologist and co-director of the field project, and Mr Brendan Foley, co-director of the field project and research specialist in the Deep Submergence Laboratory of WHOI. 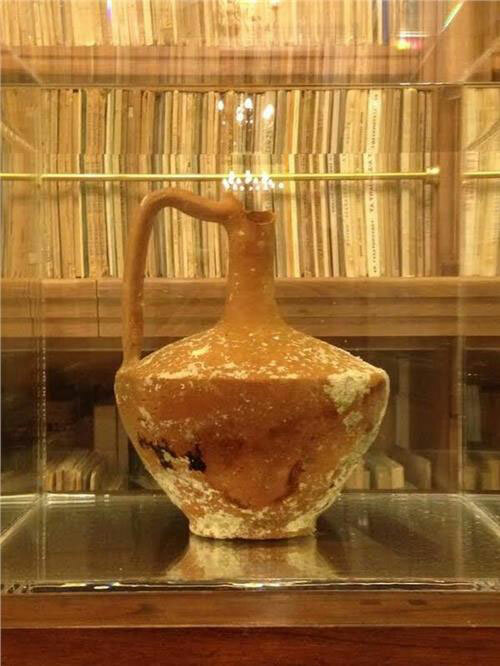 The findings, carried to the Aikaterini Laskaridis Foundation for a few hours to be presented to the public, included a bronze spear, an almost intact lagynos, as well as other objects, such as parts of artefacts, statues, objects of everyday use and parts of the ship’s planking. 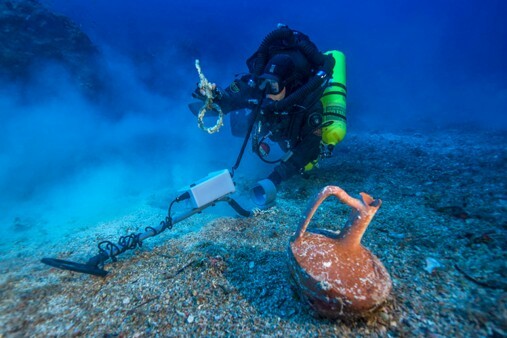 As reported in October 2014, various bronze spheres were also found scattered on the sea floor, waiting for specialists to decipher the mystery of their use. The new items were discovered about 200 metres away from the original point of underwater excavations, on a steep slope between 35 and 60 metres deep. 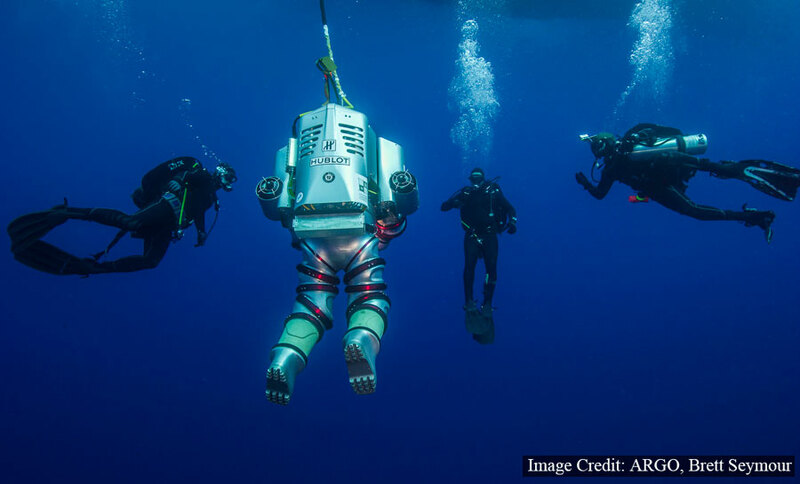 The latest most advanced submersible technologies used allowed divers to go further than ever before. The findings have led scientists to new conclusions regarding the shipwreck and have defined the course of future underwater excavations. It is now thought that perhaps there were more than one ships that sunk at the same point, or, if this is not the case, a very large one, unusual for standards of the time. 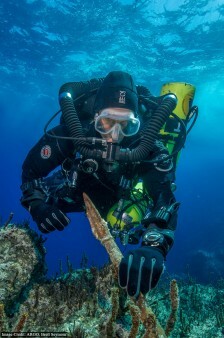 The second part of the excavations will take place in May 2015 and maritime archaeologists are looking forward to new discoveries that might solve the mystery of the Antikythera shipwreck.